Hydrogen Water - The water of life! 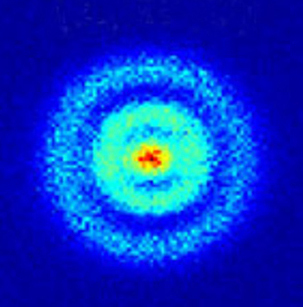 Hydrogen is the fuel of life! - The smallest and most powerful antioxidant. 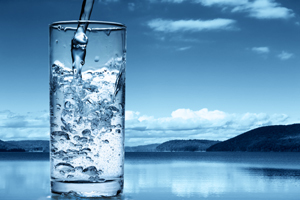 New - New invention to provide strong antioxidant hydrogen-rich water. 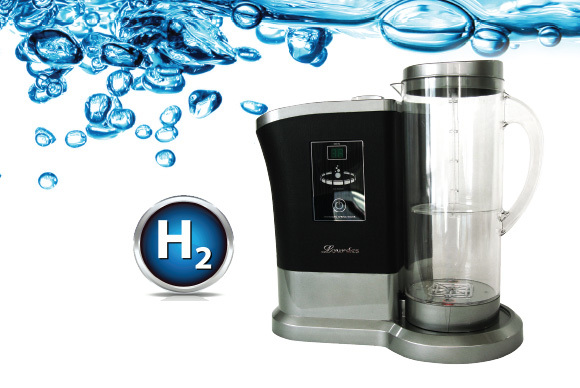 True hydrogen water - During the electrolysis, hydrogen and oxygen are separated and only hydrogen is allowed to pass through the water, enabling maximum dissolved hydrogen and electron concentration. Model HS-81 with a digital display.